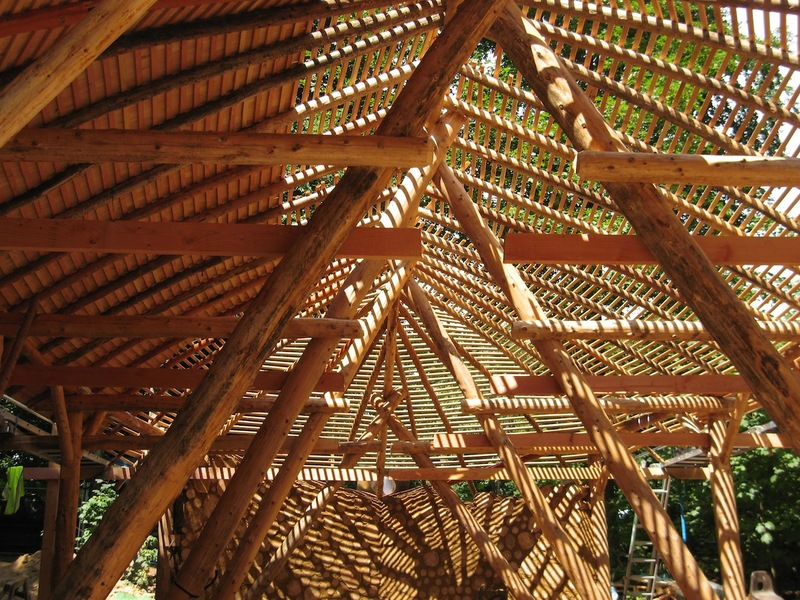 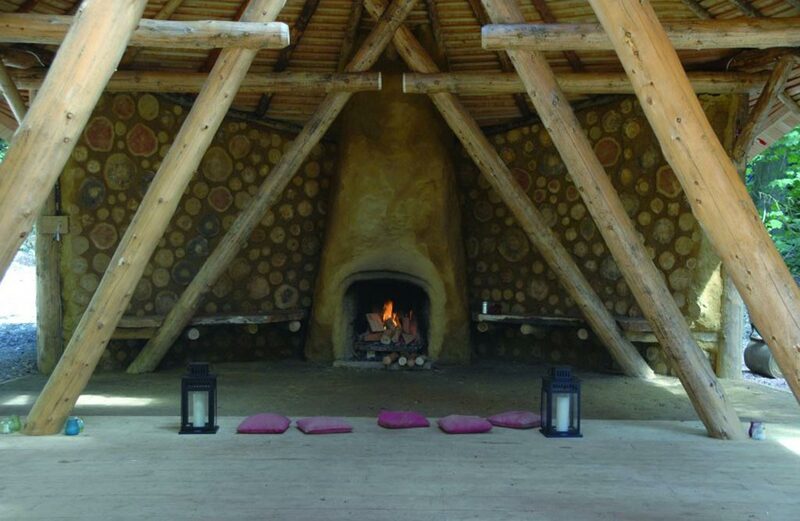 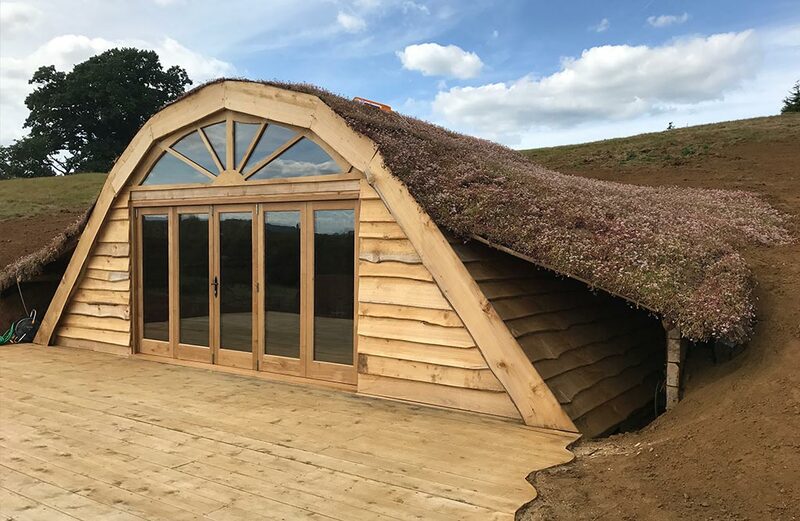 Ben Law has pioneered Roundwood timber framing in the United kingdom, through his passionate desire to see buildings constructed from local, sustainable materials. 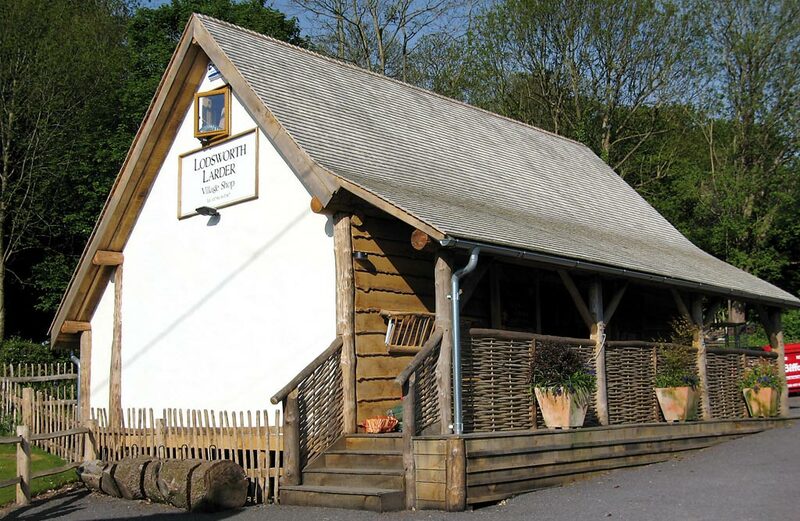 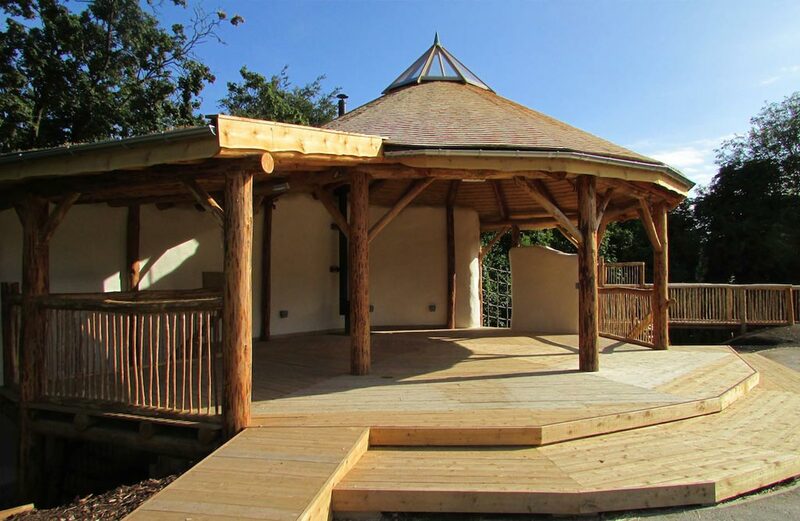 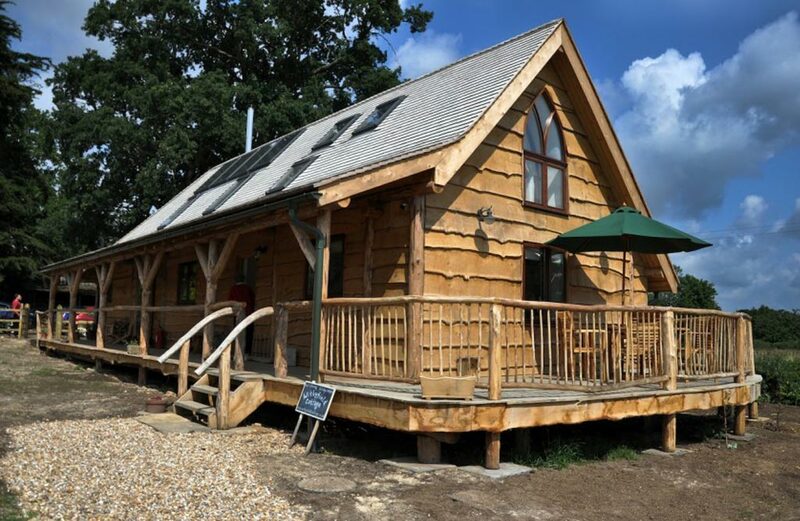 Ben set up and directed ‘The Roundwood Timber Framing Company’, and has built houses, shops, school buildings all from a local supply of renewable timber. 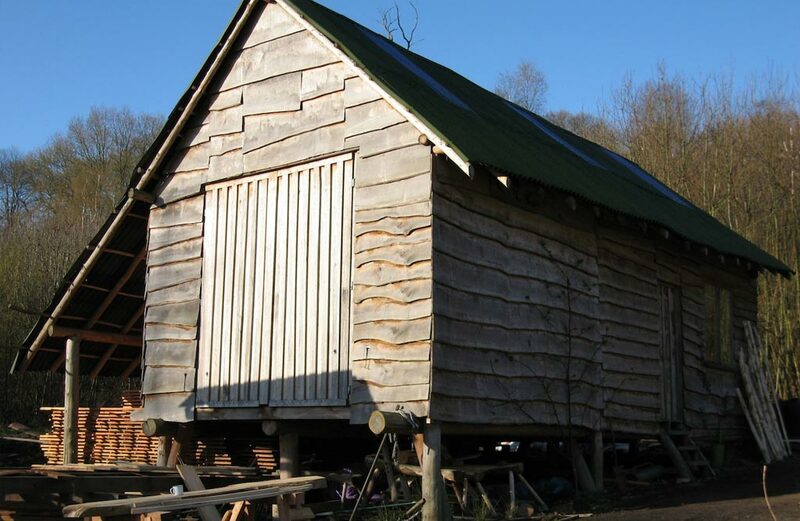 Ben uses natural materials from the foundations through to the roof and manages much of the resource he builds from, through coppice management and continuous cover forestry techniques. 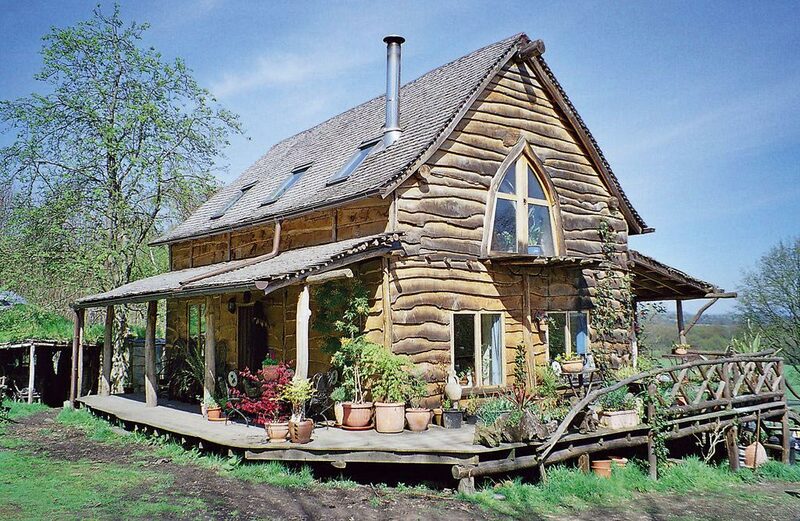 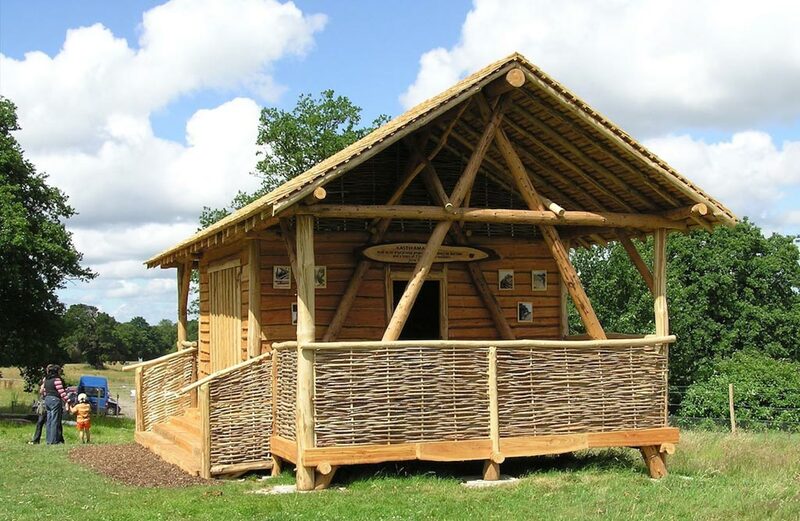 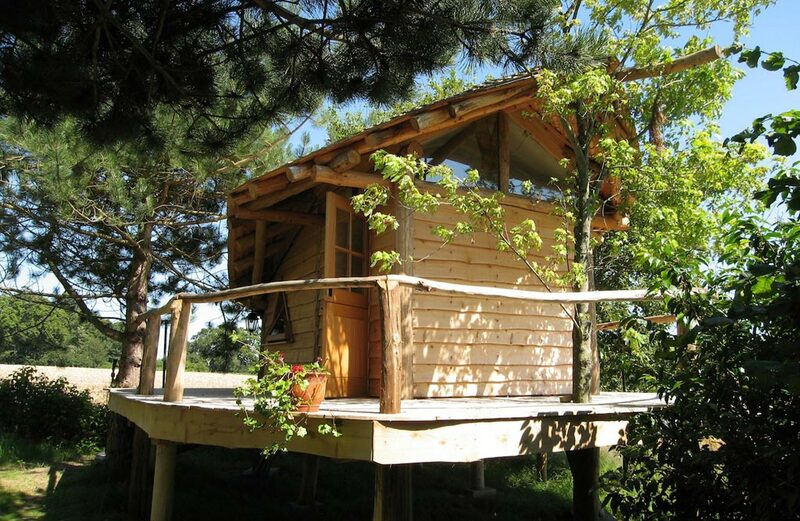 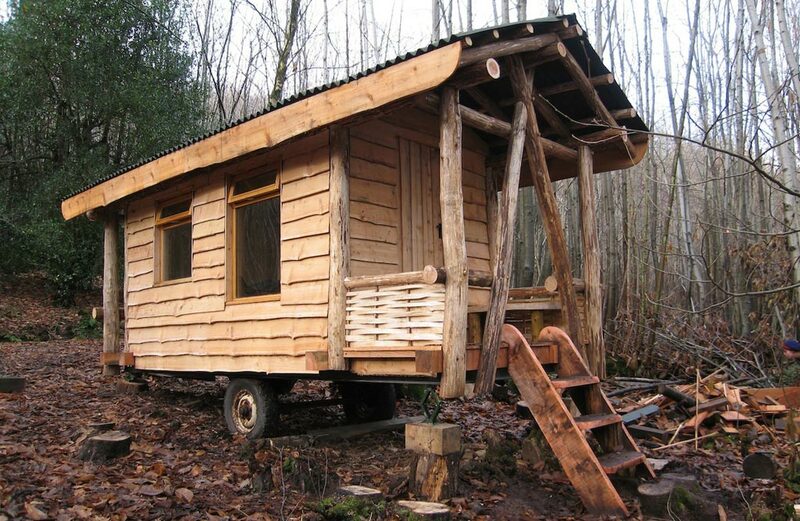 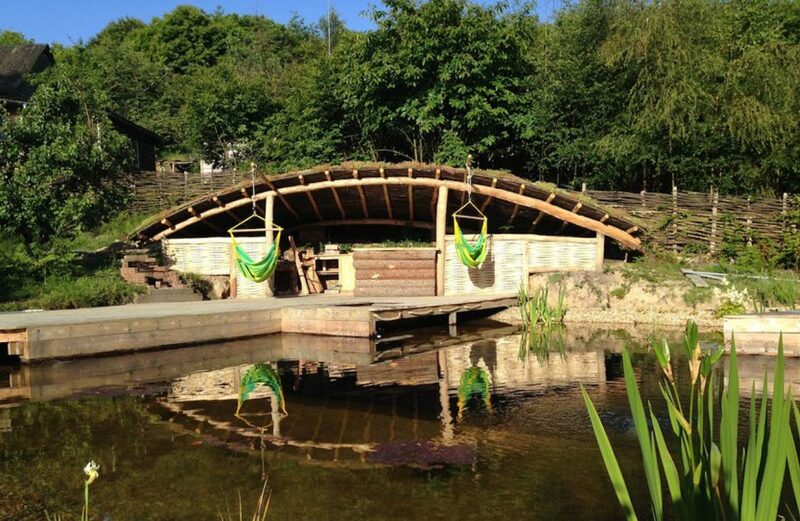 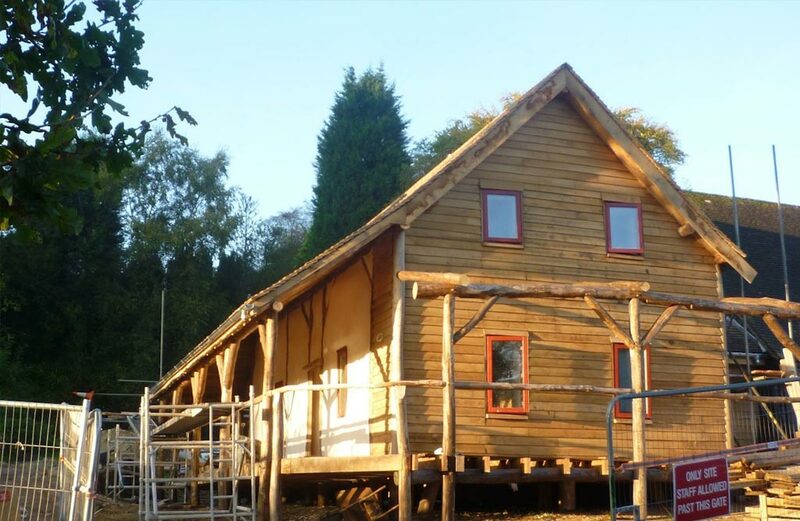 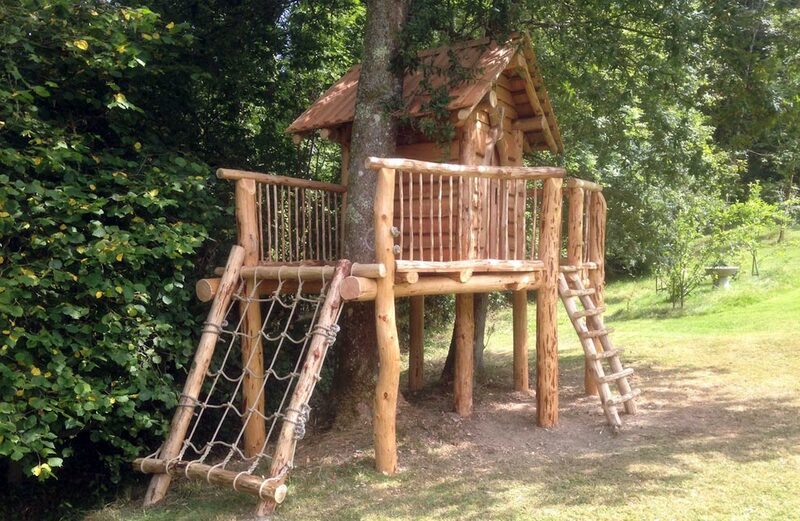 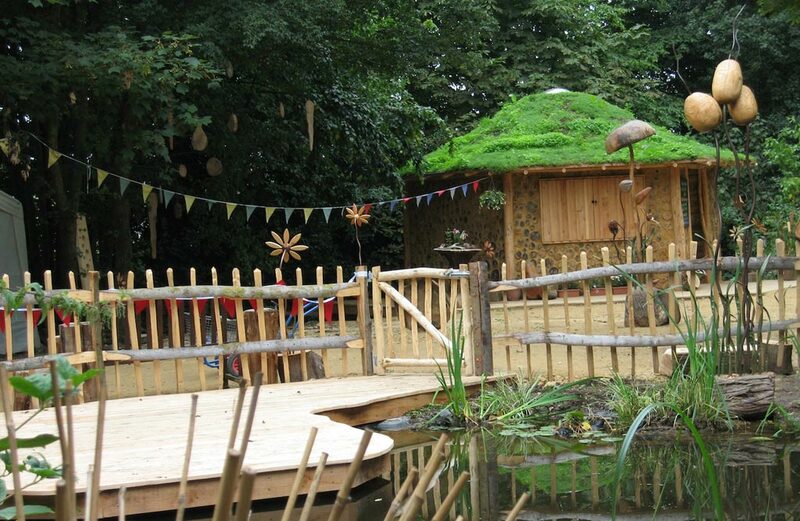 Ben is now focusing on training others in Roundwood timber framing and keeping his building projects local, where he is specializing in unique bespoke small builds, garden retreats, studios, tree houses, outdoor kitchens and natural swimming pools. 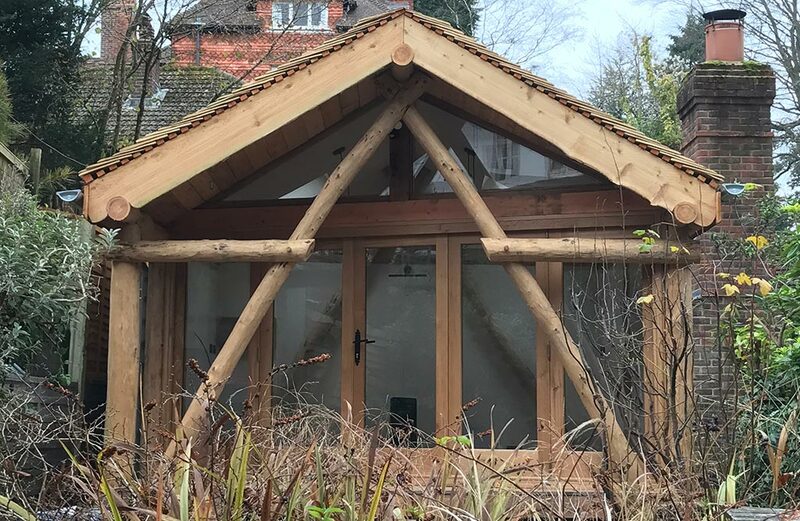 Select a build below to find out more.